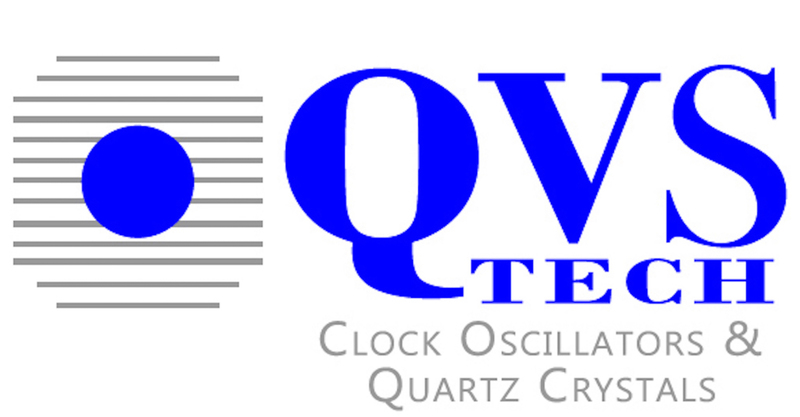 VCXO Thru-Hole Oscillators | QVS Tech, Inc.
QVS TECH Thru-Hole VCXO products are available in many configurations. Features include low current consumption, wide pulling range, low voltage options and tight stability. Typical applications include Digital TV-tuner, Digital Video, DVD, Portable MP3 Players, Synthesizers, Computers and Test Equipment. Available with Clipped Sine Wave, HCMOS or LVDS/LPECL output and frequencies up to 750MHz. Thru-hole mounting is the process by which component leads are placed into drilled holes on a bare PCB. Thru-hole VCXO components are best used for high-reliability products that require stronger connections between layers. Where SMT components are secured only by solder on the surface of the board, through-hole component leads run through the board, allowing the components to withstand more environmental stress. Please contact us at 760-929-8677 to receive a free quote or to receive more information on VCXO SMD or Thru-Hole oscillators.